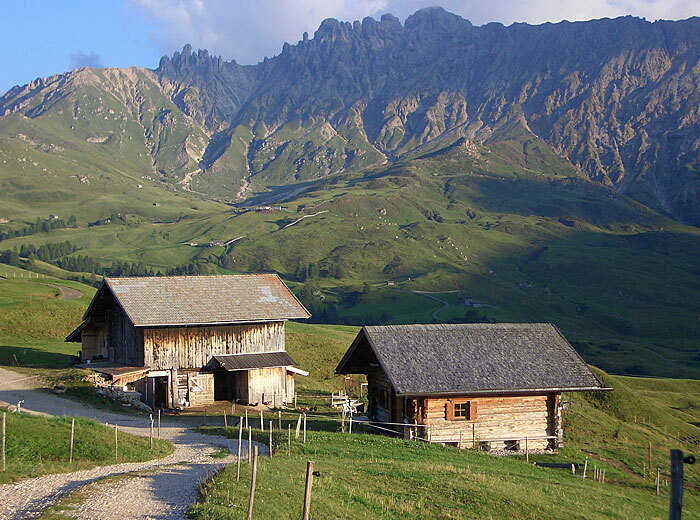 The Planitz Hof dates back to the 12th century and is situated on 1000 m above sea level in a calm position amidst forests and meadows. 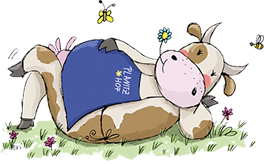 We have a dairy farm and offer comfortable furnished holiday apartments. 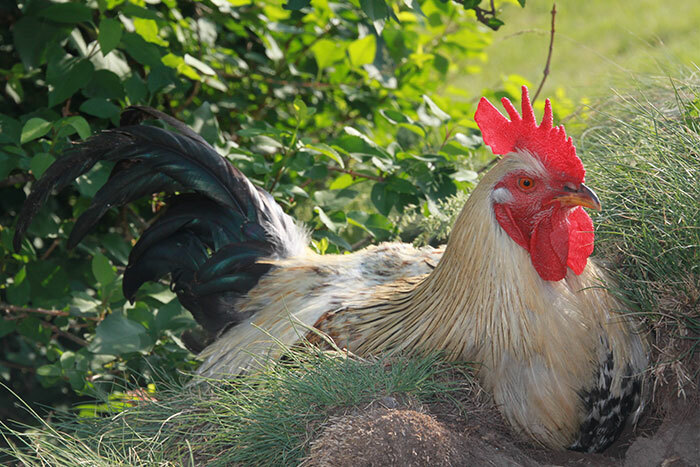 We are member of the "Red Rooster", which stands for quality, travel experience, customs, nature and life. We cultivate 8 ha meadows, 20 ha forest, a potato field, 16 ha mountain pasture of which 8 ha are leasehold and a cottage garden. 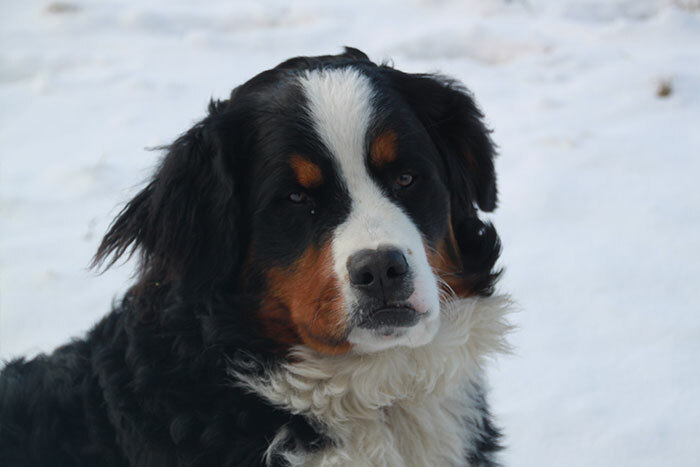 On our farm there are 18 cows, 15 pieces of young cattle, calves, pigs, rabbits, chickens, cats, miniature goats as well as Willi our well-behaved Bernese Mountain Dog. Traditionally, we bring our young cattle in summer up to the Alpe di Siusi, Europe's largest alpine pasture, where we own an alpine hut with barn.